WE WILL CATER ANY PARTY, ANY SIZE, ANY TIME, ANYWHERE! 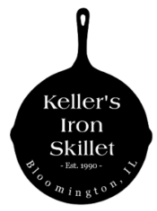 When you’re celebrating a wedding, graduation, birthday, or any special event, turn to Keller’s Iron Skillet & Catering for professional catering services in Bloomington-Normal, IL. We provide complete catered meals for your parties starting at a rate of $5.99 per person. We are able to do catering for any number of people and always give you the best value for your dollar. 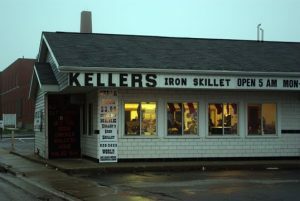 At Keller’s Iron Skillet & Catering, we understand how busy you are preparing for your event. That’s why we’d like to take some things off your plate. We pride ourselves on being professional, punctual caterers, and providing delicious meals. Make us a part of your next event, we’d love to cater to you and your guests!